Different storage-quality bread and confectionery bags with and without window. 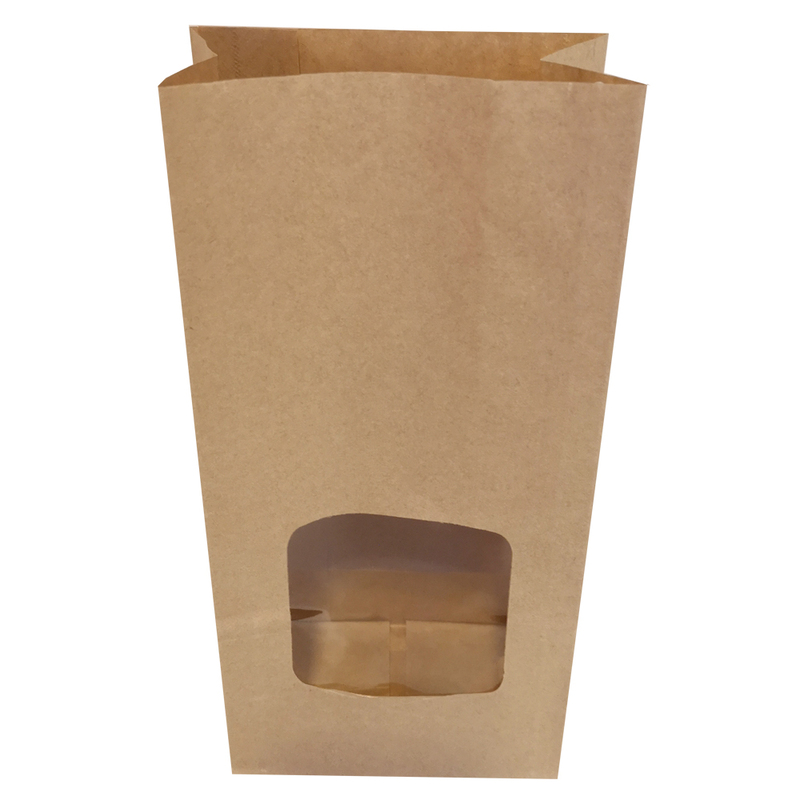 Unprinted flat-bottomed bags and standard bags are also available from Leipurin Plc and Metro and Heinon Tukku wholesales around Finland. 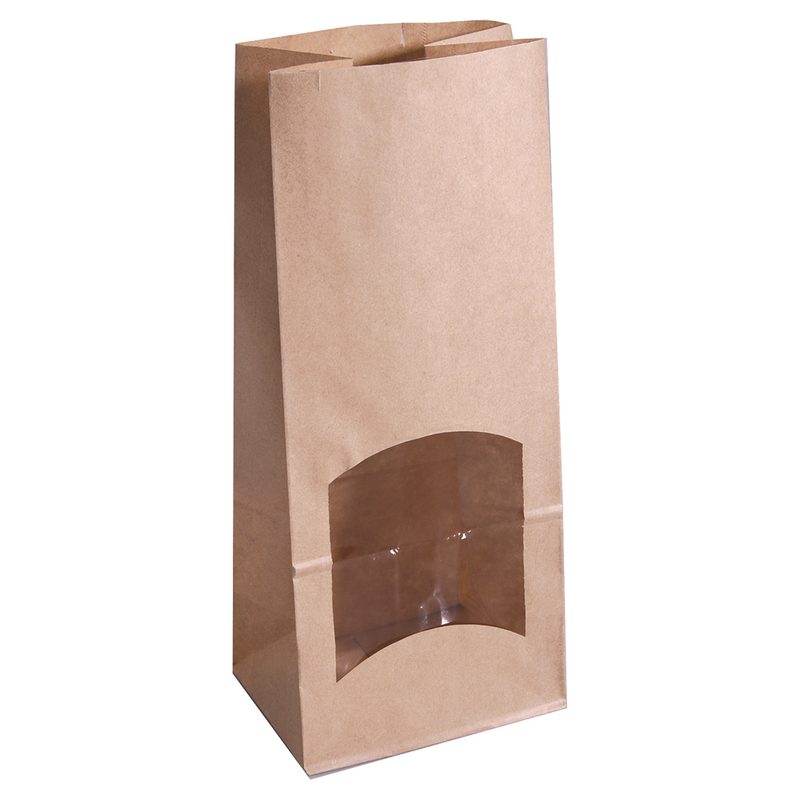 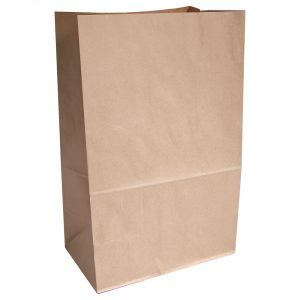 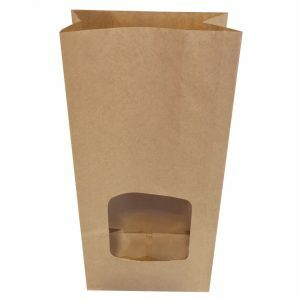 We ship paper bags directly from the factory with a minimum order size of 3,000 pieces. 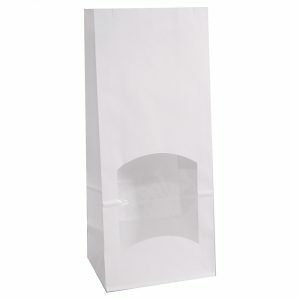 The shipment can include different types of bags. Our greatest strengths are very high quality and reliability. We are proud to say that we make the world’s best paper bags for packaging. 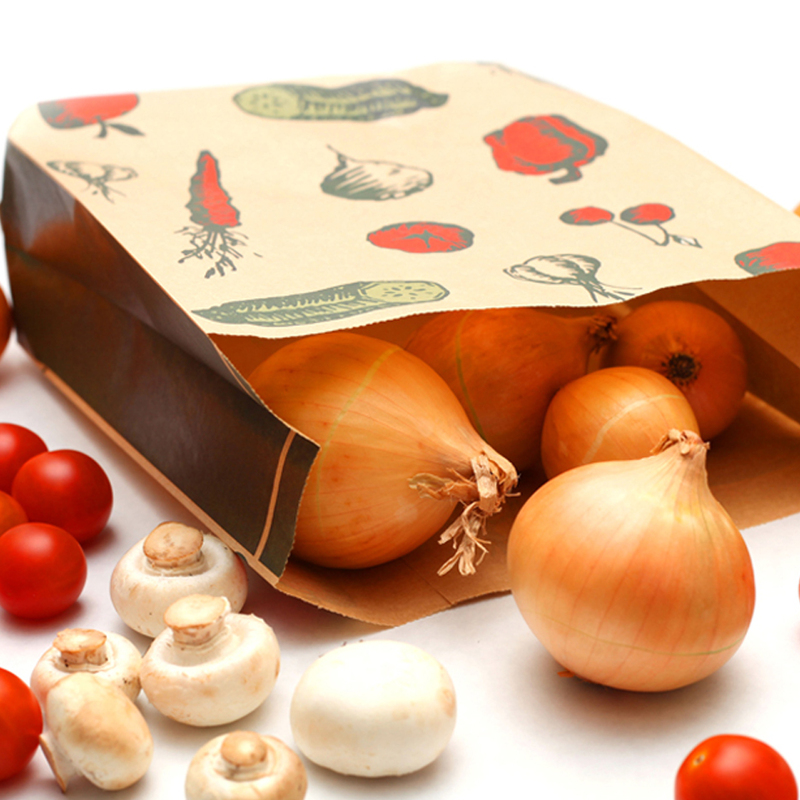 We make produce about circa/some 200 million bags a year which tells about our successful approach to quality assurance. 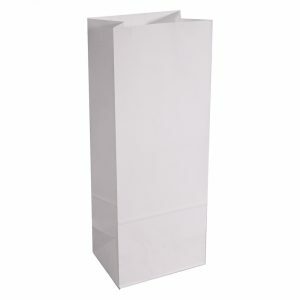 Peltolan Pussi Ltd –your paper bag supplier from Finland.